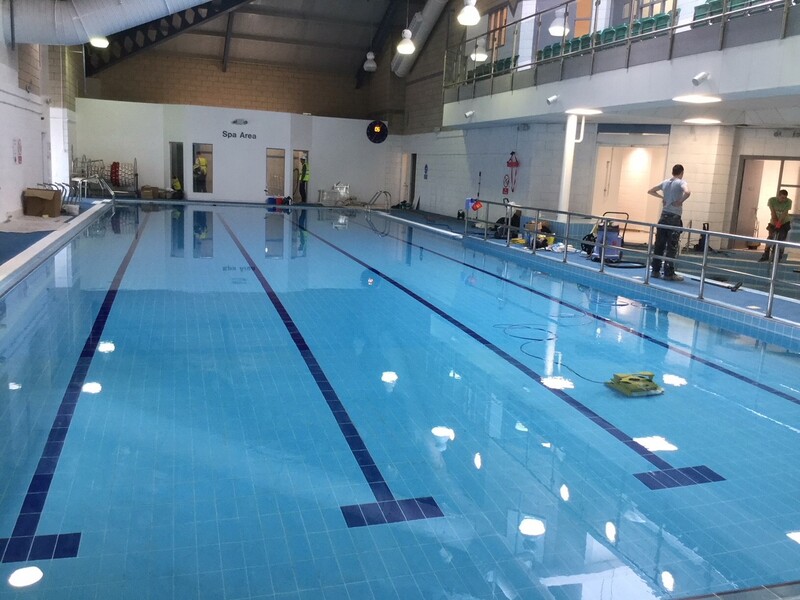 Flowman were delighted to be asked to refit Loanhead Leisure Pool by the local authority. 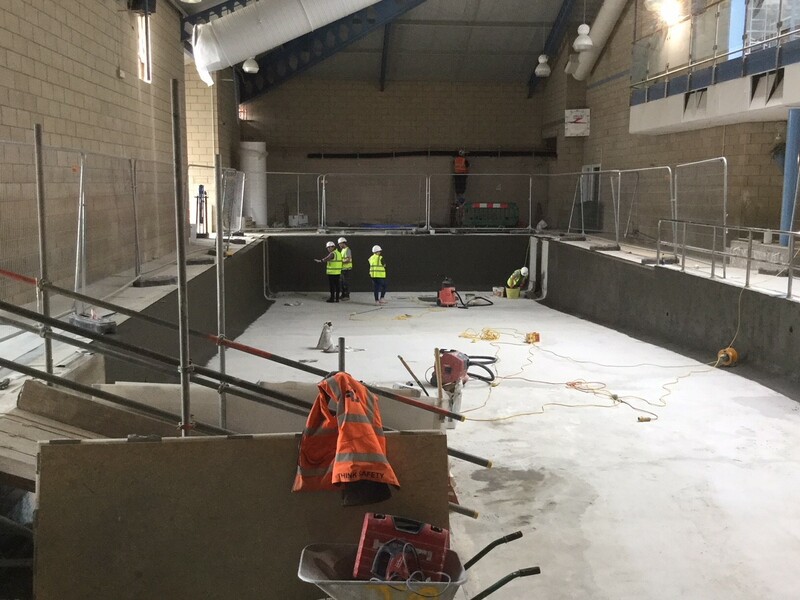 It’s a 25 metres, 4-lane swimming pool. 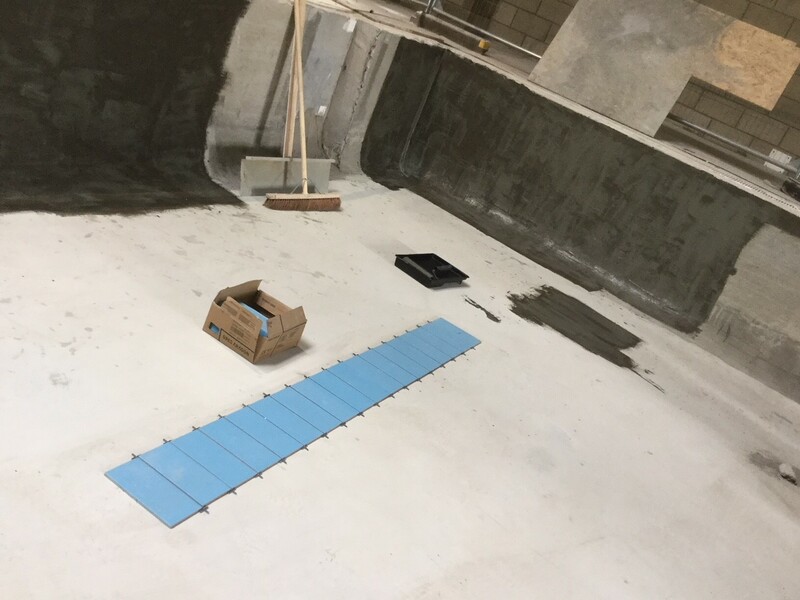 Flowman project managed the removal of the mosaic tiles and replacement with modern large tiles for easier maintenance. 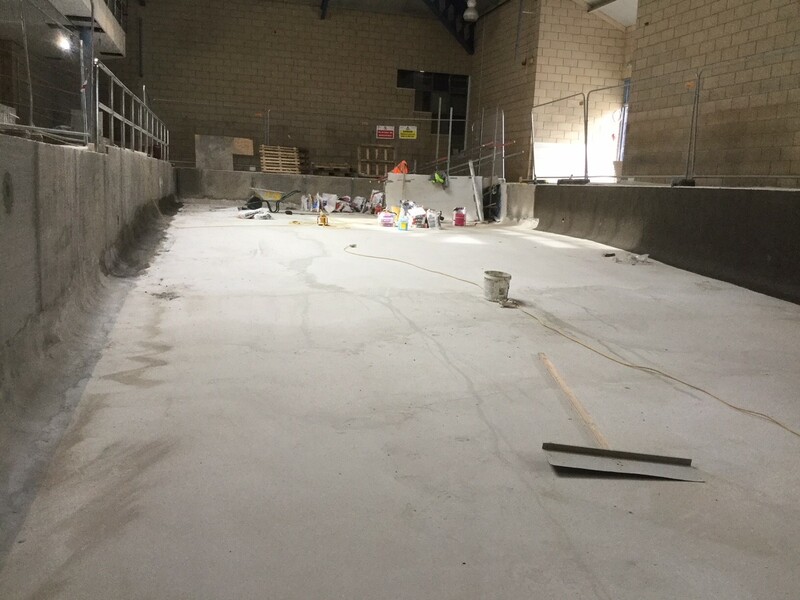 4: The pool at a later stage of applying the screed. 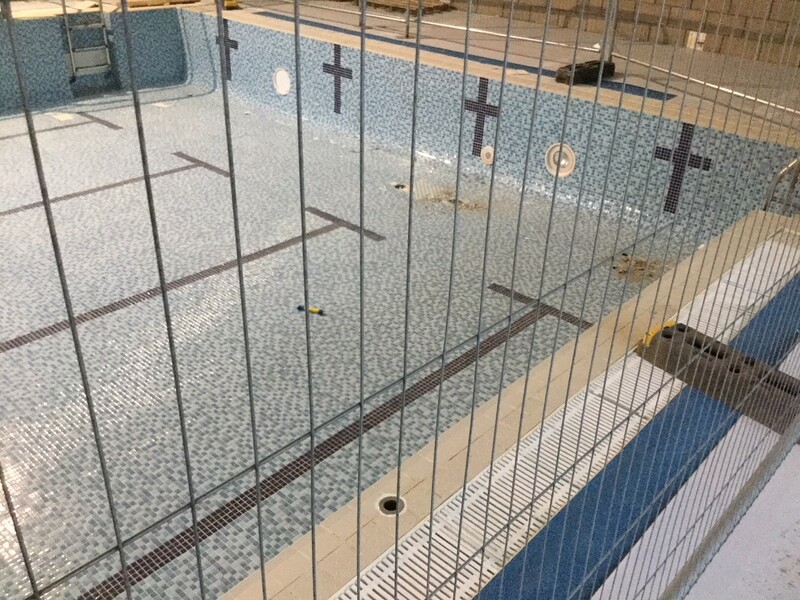 2: The pool with old mosaics removed. 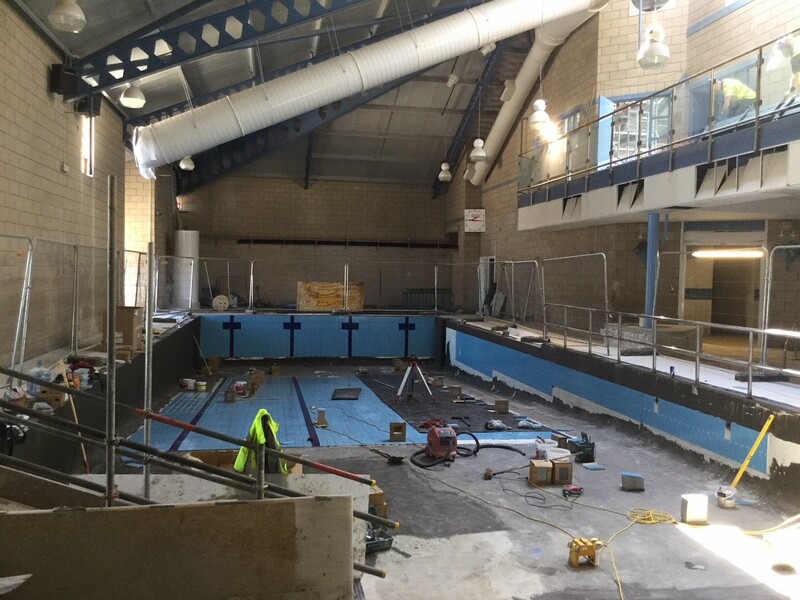 6: The team are making excellent progress! 7: Almost finished. Walls done. Floor done and protective sheets laid. 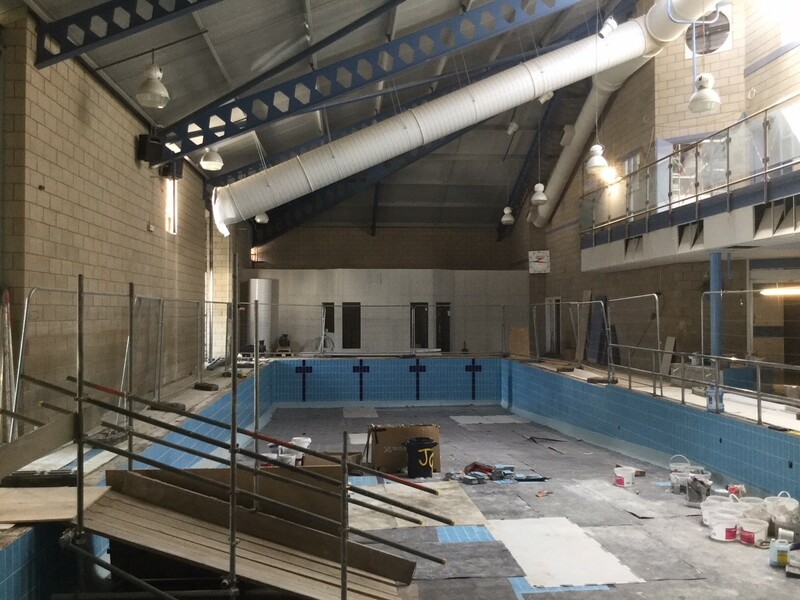 Only the grout to be done and the new fittings to be installed. 8: WOW !! What a transformation. 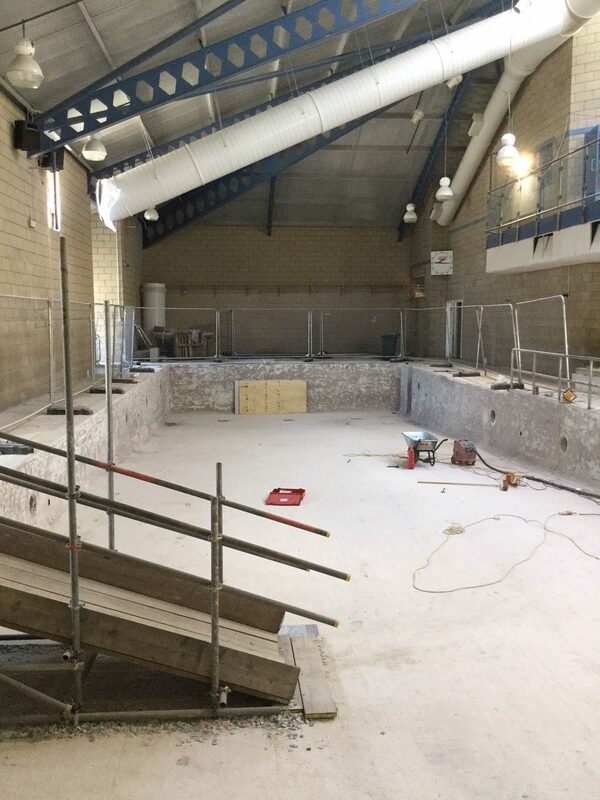 Job completed on time and within budget. Happy client.